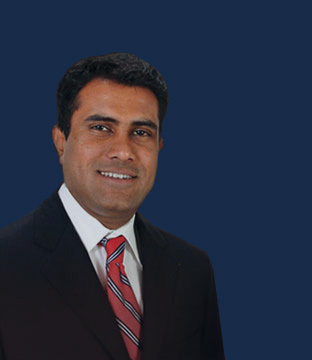 CEO, PERI Software Solutions Inc., U.S.A.
Mr. Saravanan Periasamy has over 15 years of experience in the fields of IT, business development, team building and management. He has an engineering degree in Electrical & Electronics and a Masters Degree in Computer Science from U.S.A. He is primarily responsible for providing direction and vision to PERI IT. Mr. Sasikumar Veerarajan has completed his B.E. Computer Science from Anna University, Chennai and has extensive experience in management. 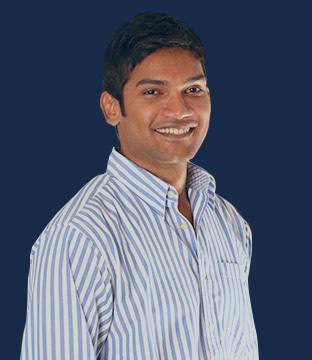 He has worked in PERI Software Solutions Inc., USA back office in a management position. He has been instrumental in running the administration of PERI IT from inception. He is primarily responsible for the day-to-day functioning of the college. 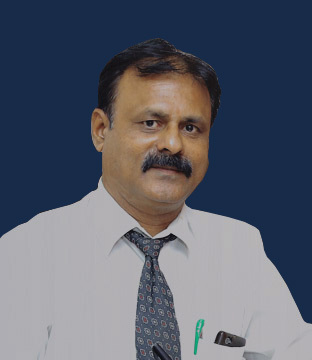 Dr.R.Palson Kennedy has completed master of Engineering and doctorate in computer Science & engineering and obtained M.B.A from IIE Calcutta .His professional career comprises of 16 years experience in Teaching, Academic developmental activities & research as well as 10 years of experience in Industrial sector. 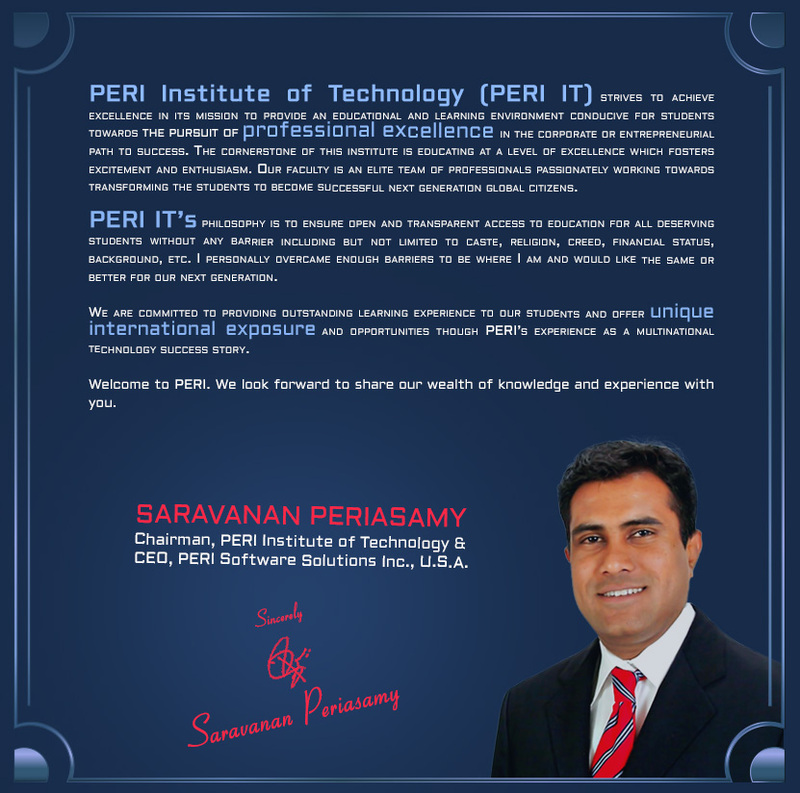 He plays vital role in developing PERIIT towards academic excellence and Technical achievements.